The appearance of a driveway is often overlooked. However, regardless of whether or not you pay attention to how your driveway looks, having a clean and beautiful driveway significantly increases the value of your home. Conversely, if your driveway is visibly dirty and appears aged, your home will lose an abundance of curb appeal and monetary value. Unfortunately, the concrete material from which driveways are crafted is actually very prone to the accumulation of surface stains. 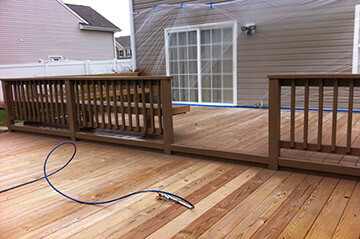 These stains, which include rust, oil, dirt, and dust, dull the overall appearance of the driveway and cause it to look grimy and excessively dirty. 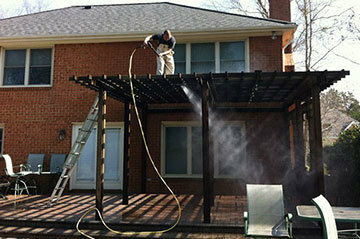 At Tidewater Painting, we offer thorough pressure washing services to all of our customers in Chesapeake and Virginia Beach areas. 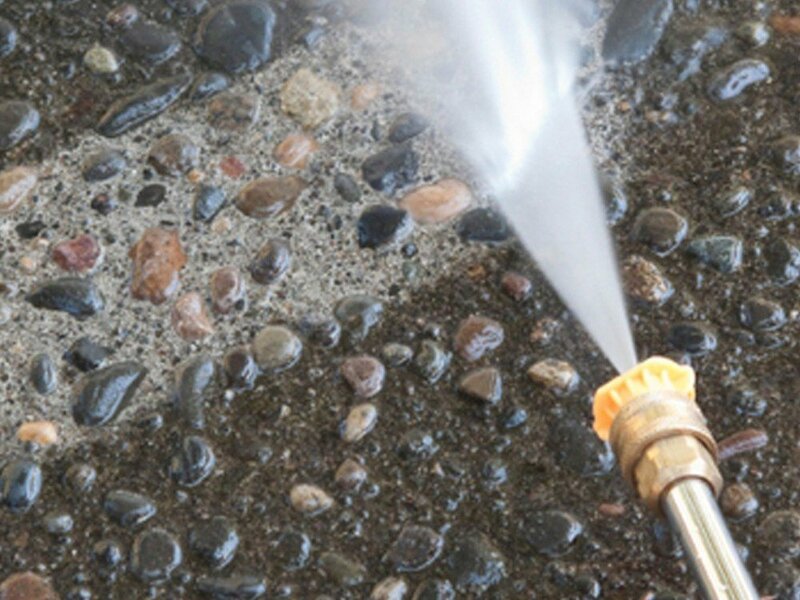 Our driveway power washing services brighten your driveway and lift surface stains as well as deeper stains that have penetrated the surface of the concrete, leaving your driveway looking fresh, clean, and new for years to come.